Steve has been involved with the Citizens Advice service since 2012 holding senior positions across the North West and North of England. He is now the Chief Executive of Citizens Advice service in Stockport and also sits as a Councillor in Rossendale, leading Licensing and Digital Transformation. Steve is the Non-Executive Chair of the £2m Social Investment Fund hosted by Trafford Housing Trust – a fund dedicated to fighting poverty and inequality across Greater Manchester. 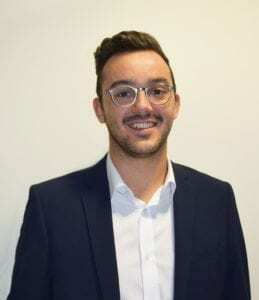 A Rossendale resident, Steve was previously a Governor of Accrington and Rossendale College, joining Nelson and Colne College’s Corporation in December 2018.